A hotel can be green even if it’s not a straw hut on an island. There are some seriously modern and luxurious green hotels across the world. The eco-culture has truly come about in recent years and can offer a heavenly trip for any style or budget, without any guilt necessary! Be good to the world while treating yourself! 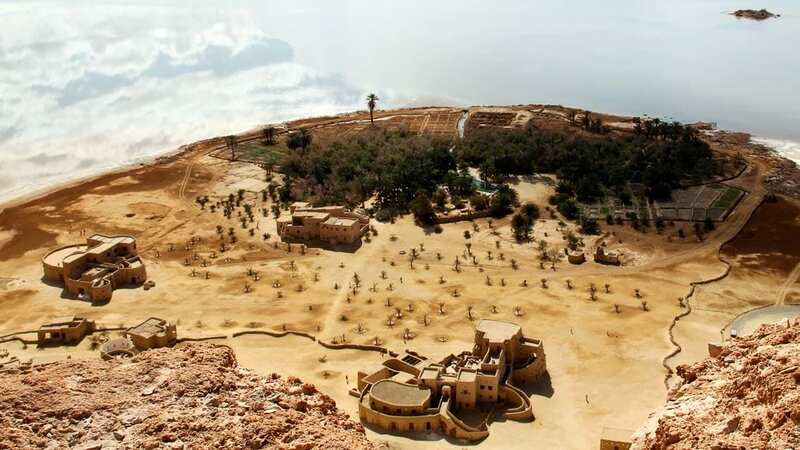 The Adrère Amellal Desert Ecolodge in Siwa, Egypt has beeswax candles instead of electric lights, and the desert air replaces any sort of air conditioning system. The ecolodge was built by hand from a combination of stone, salt water, and clay. These materials blend into a giant yellow rock mountain, and has remained basically the same for thousands of years! This zen haven will teach you to eat more local and organic foods, as well as get a good night’s sleep regularly. And even wake up to see the sunset! The Six Senses, in Con Dao, Vietnam truly cares about it guests, as well as its surrounding environment and neighbors. Staying here is a serious indulgence, however without any guilt needed. The hotel actually donates a percentage of its mineral water sales to the local school, in order to help them build a clean water supply. They also aim to purchase only from local vendors, as well as only work with suppliers who also value sustainability. The hotel itself is air-conditioning efficient, offers bicycles for sightseeing instead of vehicles that require large amounts of gasoline, and even encourages golfers to aim for the water, as they biodegrade in 2 days and release fish food! Talk about inclusive! 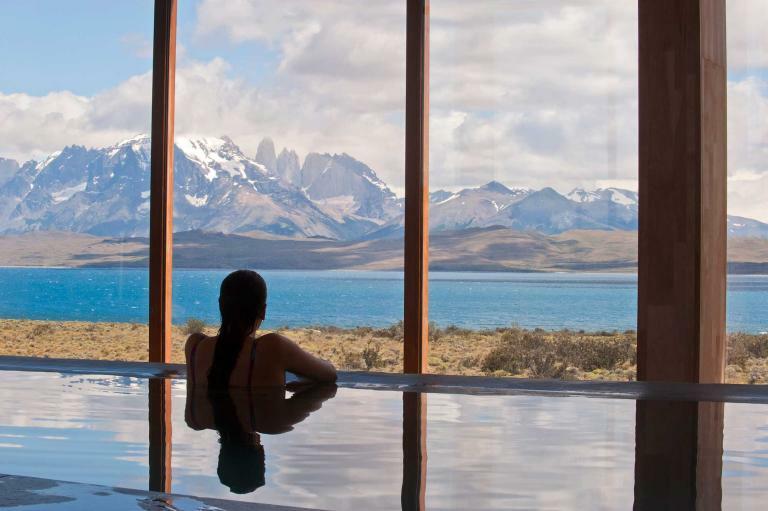 Tierra Patagonia, located in Torres del Paine, Chile, right outside of the Torres del Paine National Park is eco heaven for those passionate about sustainability. The eco hotel requires no air-conditioning whatsoever, even in the summer and in the winter, only a very minimal amount of heating. The hotel’s specially designed architecture is parallel to the mountain peaks, which are seen through every window. The lenga wood used for the structure is from the rainforest itself, and most of the furniture is also made from local products. The hotel also plants a tree in honor of every guest, in an effort to resort the land after a forest fire. The Whitepod hotel of Aigle, Switzerland is located almost 4,600 about sea level! The Whitepod hosts 15 igloo like pods that create the spectacular structure. These pods are all low-impact and come with a wood-burning stove, as well as let in a natural light. The hotel focuses greatly on using the least amount of electricity possible and was well as water, by using renewable materials and aiming to teach guests about environmental protection. The main pod house has massages, a Finnish sauna and a Japanese bath. Talk about sustainable luxury! 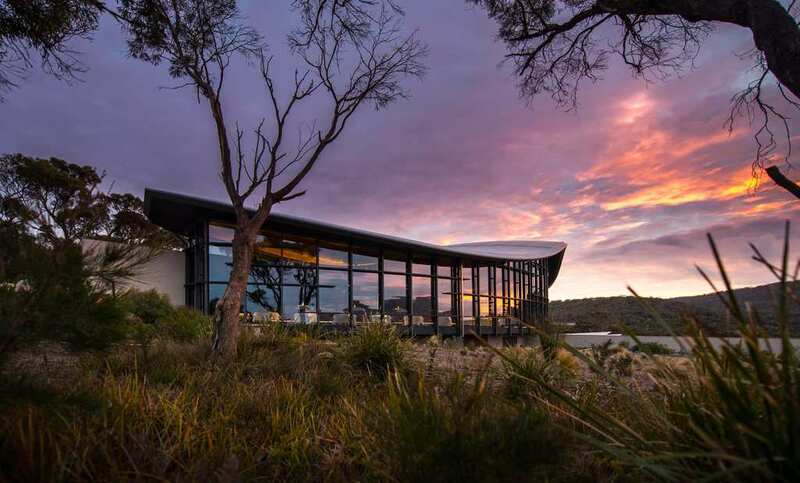 The Saffire Freycinet of Coles Bay, Tasmania is full of colors and curves reflecting the gorgeous landscape. It is nearly a part of the views seen through every single window of the hotel. The on-site food is from their on-site farm, as well as nearby ones. Local produce completes the lavish meal served at this unique eco-friendly hotel. The hotel also has planted 30,000 plants in order to revive the landscape, as well as the buildings. Your green hotel is waiting for you!